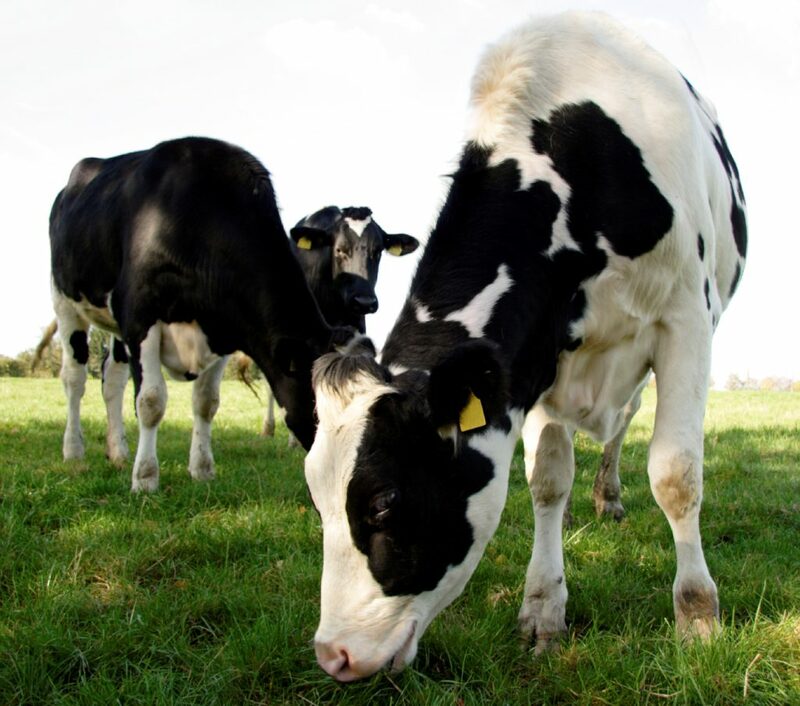 According to the ICMSA, two major market indicators have showed further positive moves over recent days, clearly highlighting the ongoing momentum in dairy product prices and strengthening the case for processors and co-ops to pay the maximum possible price to dairy farmers at the back end of the year and the opening period of 2014. This is according to Pat McCormack, deputy president and chairperson of ICMSA’s dairy committee. “Given that global milk supply issues have eased since the start of 2013, it is very encouraging to see markets consolidating and improving for dairy products. “Our opinion is that the outlook for milk price looks positive for the first six months of 2014 and we’re basing that on the increases in both the Global Dairy Trade Auction and the Dutch Dairy Quotations. The 3.9 per cent increase in the Global Dairy Trade auction reflects strong demand for products such as casein, butter and SMP, while the Dutch dairy quotations are reflecting a stronger market for dairy products in the EU. “We’re particularly encouraged by the fact that Dutch quotations have shown improvements since October when they had dipped slightly and now are at the point that the butter/SMP combination is now almost two cents per litre higher than the Mid October level. Prices have fully recovered and more,” added McCormack. 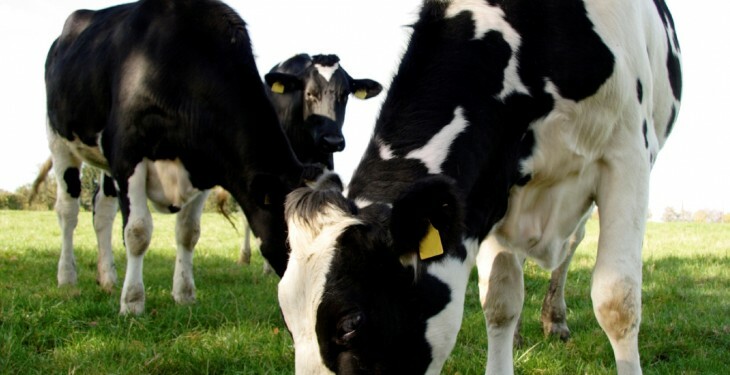 Meanwhile dairy industry sources have indicated to AgriLand that the Republic of Ireland will be facing up to a dairy superlevy fine of between €10m and €16m come the end of March next year. While deep resentment is growing at farmer level that such a penalty should be imposed on the Irish dairy sector, given that quotas will be relegated to the history books in just 15 months’ time, the ICMSA has confirmed this remains a very serious matter for the Irish dairy sector as a whole. 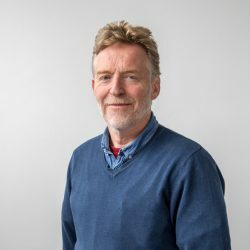 Noting reports that individuals not registered as milk purchasers have been approaching farmers with offers to buy milk, McCormack said no such offer could be entertained and ICMSA categorically urged milk suppliers to have nothing to do with any party other than their designated milk purchaser.